Nichel Priam, an artist and writer, escaped to her London flat on Elephant and Castle to attempt to paint and finish her book. She hadn’t picked up a brush or pen since receiving the dreaded news that her father was dying. After a long night of wandering and lonely pub hopping, Nichel met the very mysterious Alexander. It was lust at first sight. The night was filled with talking, touching and promises of the future until the sun came up. Neither could remember a more beautiful night. Alas, there was only two problems, they were both married. How could they abandon their lives and the people they had become? Is this new feeling enough to begin anew? Should they even be asking these questions? I know. I know we have every reason to leave this here but I can’t. I have to see you again. I don’t want to over think this feeling, I just want more of it. Come to Paris. 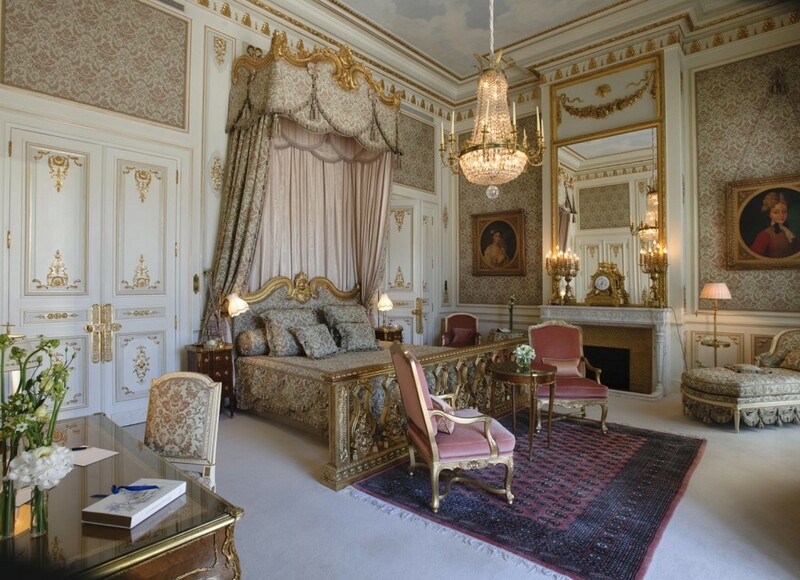 I will be there tomorrow at The Ritz staying in the Imperial Suite. I’m not asking.